This is episode 15 of the Better Food Stories interview series, which includes conversations with the entrepreneurs behind some of today’s newest and most innovative food brands. EPISODE 15: NURTURE LIFE— LISTEN HERE! It’s no secret that meal kits are major disruptors in today’s food industry. From meal kits to weekly lunch and dinner options delivered fresh to your door, there has never been more healthy food options available with just a few clicks – and without every having to leave your house. 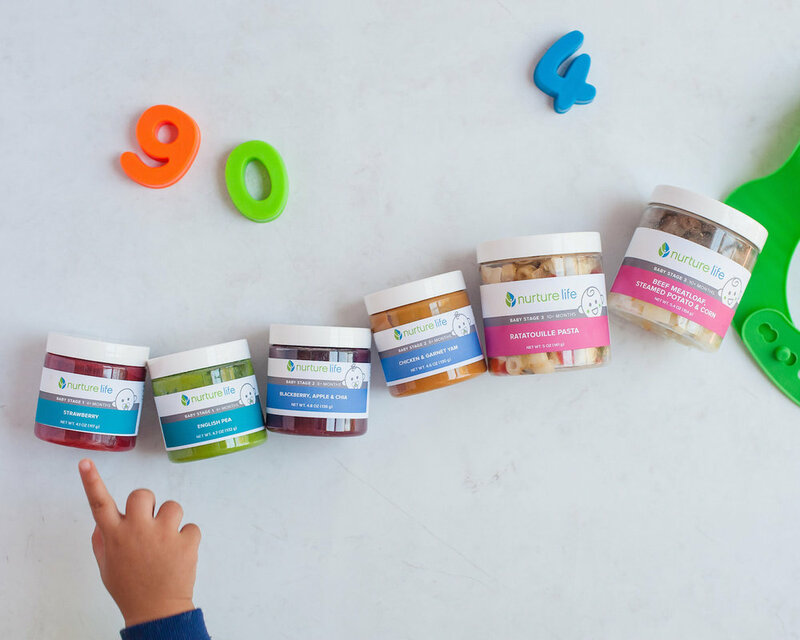 Nurture Life is a healthy meal delivery service specifically designed for babies, toddlers and young children. The brand’s co-founder, Jennifer Chow, came up with the idea after experiencing the time consuming and often stressful process of cooking fresh, wholesome meals for her young son.